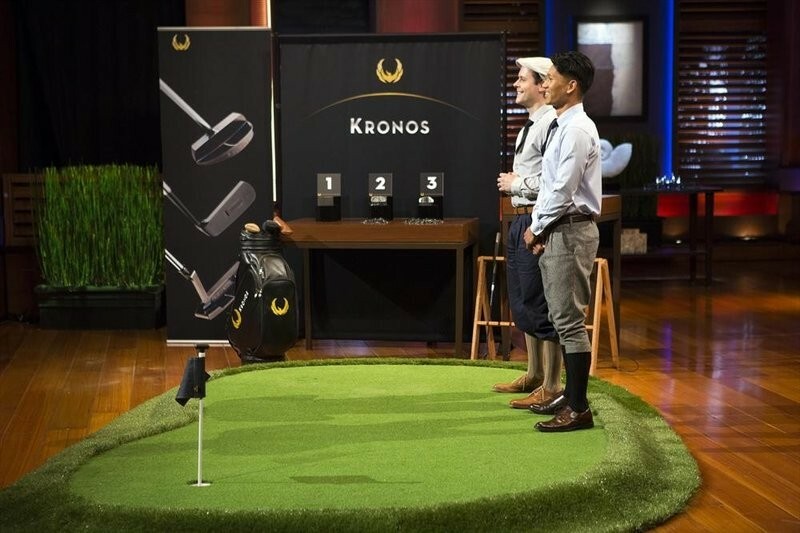 If you're looking for cutting-edge technology and impressive gadgets, look no farther than these nifty products that got the go-ahead from Shark Tank. Watch Kronos Golf's Phillip Lapuz tell an emotional story of love that brings a tear to the eyes of all the Sharks -- even Mr. Wonderful! Watch the Success Story update on Breathometer, who got investment money from all five Sharks in Season 5. Success Story: Breathometer|See how the company is doing with help from all five Sharks.|Breathometer got investment money from all five Sharks last season. See how the company is doing and check out their new product. From Shark Tank's season 6 episode, "Week 5." Watch Shark Tank FRIDAYS 9|8c on ABC.